With medium support for workouts like elliptical training and hiking, this women's sports bra is supportive and easy to move in. climacool ventilation releases heat and lets air flow. 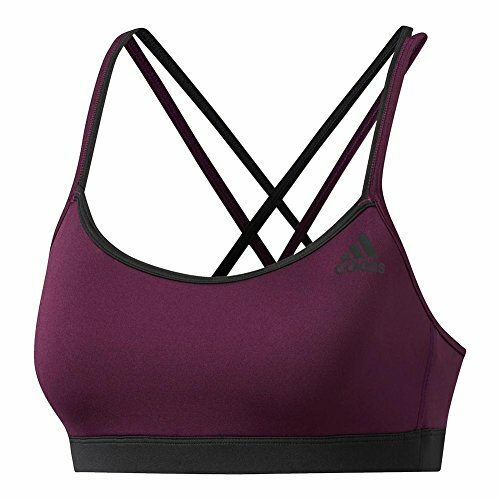 With barely-there cross-straps and a soft elastic band, this women's sports bra is comfortable enough to wear all day. Made with moisture-wicking climalite fabric, this bra keeps you dry and comfortable by itself or can be layered under a racerback top. 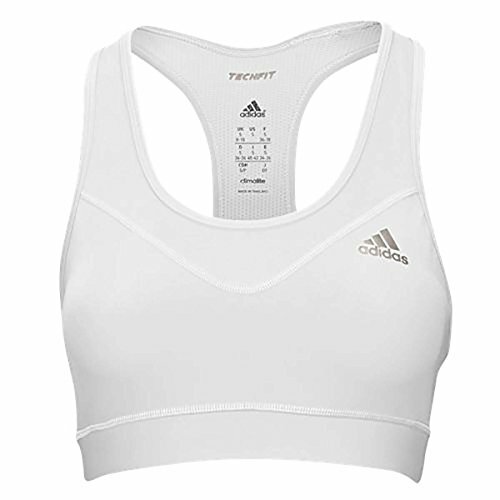 Made with medium-support for workouts like elliptical training or hiking, this women's sports bra is supportive and easy to move in. climacool ventilation releases heat and lets air flow. Inner cups add shape. Close out the point in this women's tennis tank top. Slim-fit and stretchy, this strappy tank gives you a full range of motion so you can smash winners on the run. 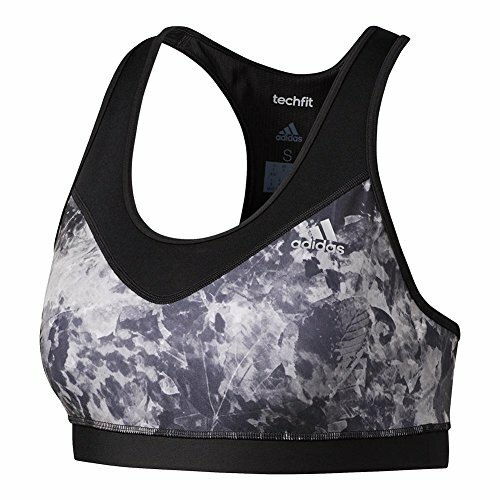 It's made of double-layer sheer fabric featuring ventilated climacool to manage heat and sweat. The inner bra adjusts for a perfect fit. 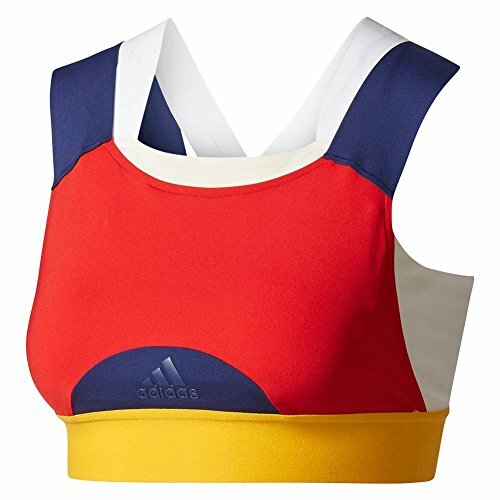 This sports bra allows you to train in support and comfort. It's made of a quick-drying double-layer fabric that wicks sweat, so you can keep your focus on your training goals. Built with a compression fit, it features a racerback cut that lets you move with ease. Stay dry with this women's workout bra. Made with moisture-wicking climalite fabric and featuring crisscross straps and a soft elastic band, the bra provides low support for activities like core training or hiking. This Women's tennis dress is made with lightweight manya fabric on the front and lower back to create a mixed look with optimal performance. Hit huge forehands from the baseline in this women's tennis tank top. A racer back gives you a full range of motion as you smash the ball cross-court. The loose outer layer has an open-hole back for breathability, while the contrast-color bra inside adjusts for a perfect fit. Ventilated climacool helps to manage heat and sweat during an intense three-setter.